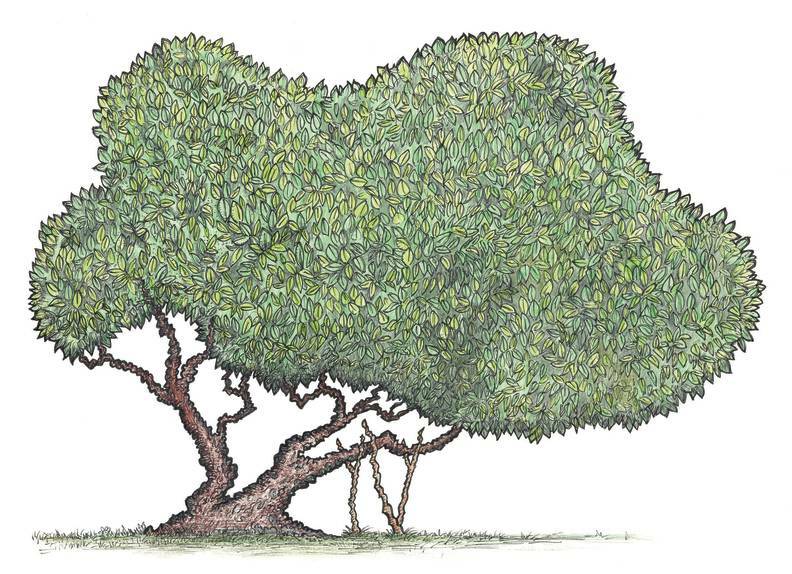 This summer sees the publication of The Mulberry Bees, a children’s book set at Glyndebourne Festival. 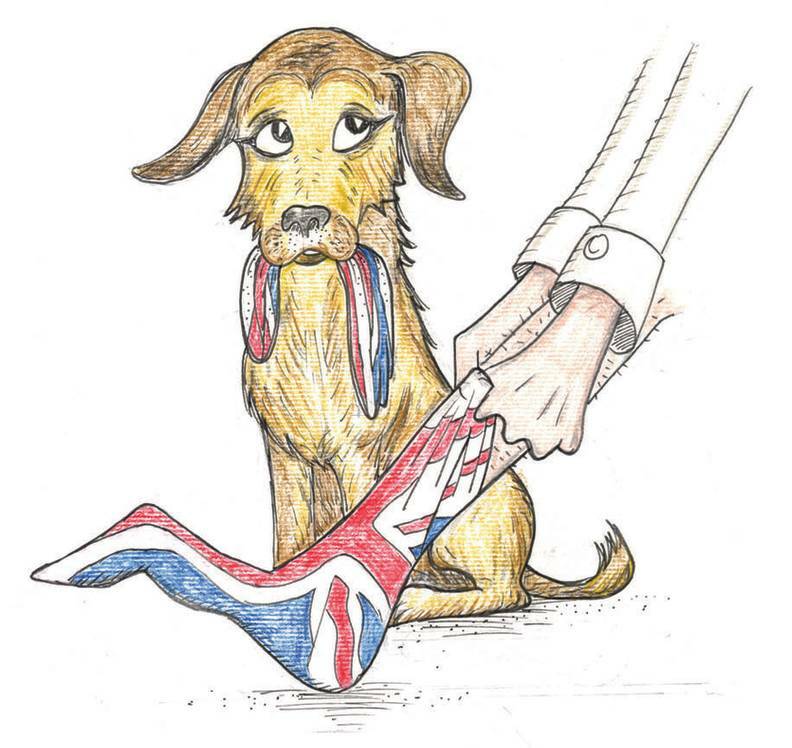 We chatted to authors Rich Joyner and Bethany Moore to discover more about this charming tale. Over the years Glyndebourne’s landscape, music and ethos has sparked the creativity of countless artists and writers. Now, for the first time, it has inspired a children’s book. 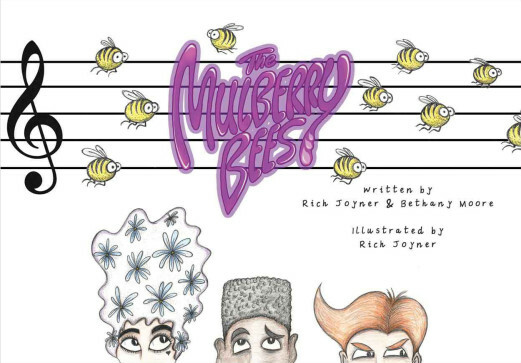 The Mulberry Bees is written by Rich Joyner and Bethany Moore, with illustrations by Rich. 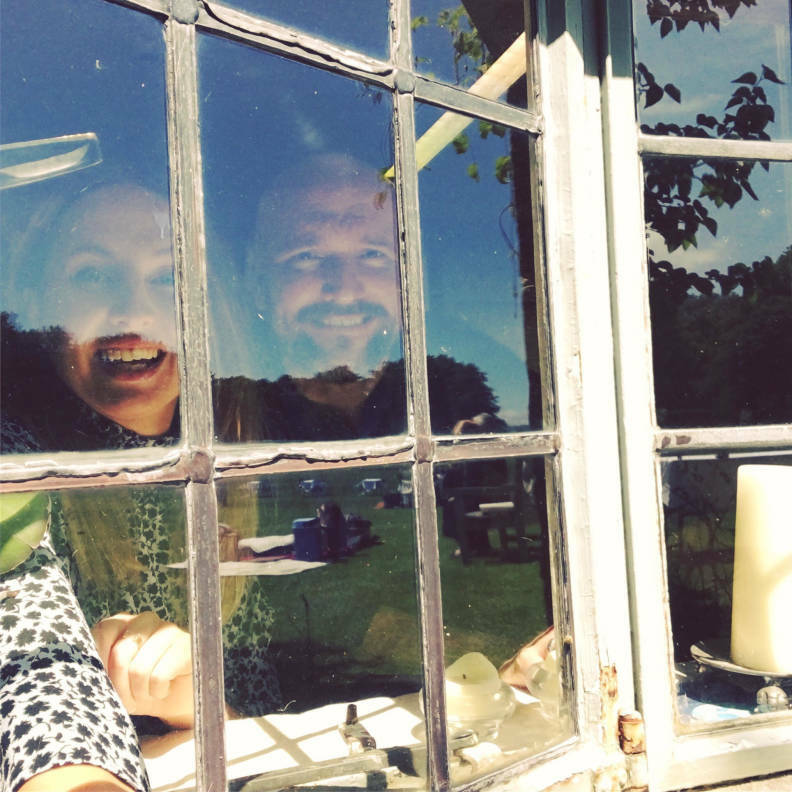 The writers are very familiar with Glyndebourne and its surroundings as they both work here in our Membership and Development Team. The story starts with a typical summer’s visit to the Festival, beautifully capturing the train journey through the Sussex countryside that will be familiar to our many visitors. During a performance, the auditorium is besieged by a swarm of bees and it’s up to the Maestro to lead an expedition to safety. The authors also wanted to portray the intimate connection that Glyndebourne has with the wildlife that lives in and around the opera house, ‘we really wanted to show how nature and opera overlap here’ says Rich. Bethany adds ‘Glyndebourne is a unique and other worldly place. 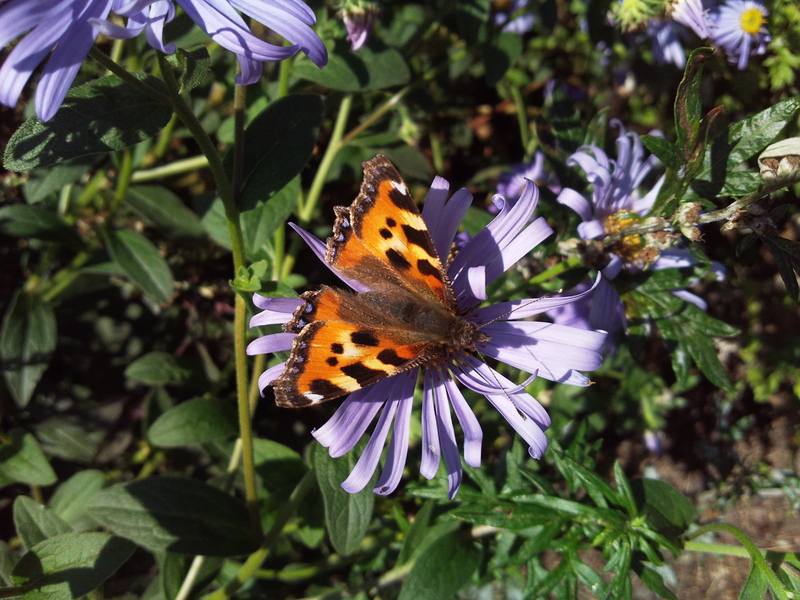 It really is like being transported to a magical world, “the theatre surrounded by hills” is what we call it in the book.’ With a host of other animals calling Glyndebourne their home there is certainly plenty of scope for a sequel. Rich has always drawn for pleasure, but The Mulberry Bees is his first venture into publishing. The illustrations are all done by hand on acrylic paper using ink and watercolour pencils. The pictures are filled with tiny details and many references to Glyndebourne’s past and present, including the original set from the 1934 production of The Marriage of Figaro. Bethany explains, ‘We thought it would be fun to include elements that well-seasoned Glyndebourne aficionados could enjoy discovering when reading The Mulberry Bees to their children or grandchildren’. The Mulberry Bees is out now, priced £9.99. The book is available from the Glyndebourne Shop. You can order a copy online, or pick one up on site during your visit. 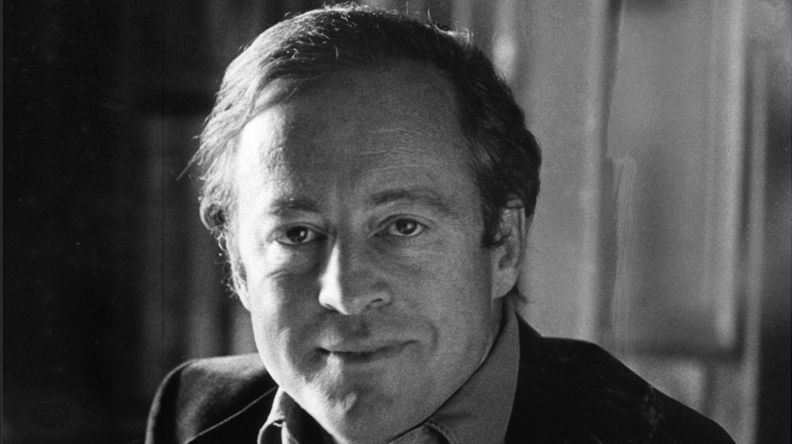 Read an exclusive extract from Sir George Christie’s account of his life at Glyndebourne. 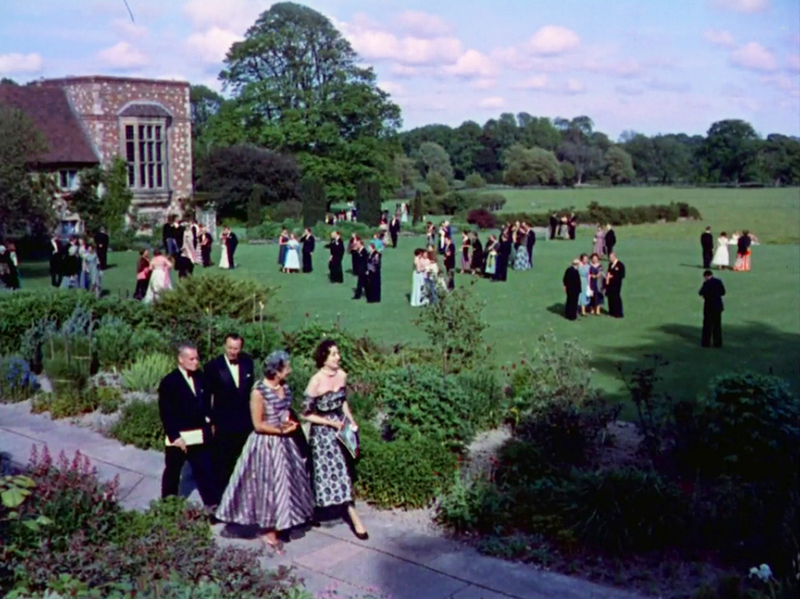 Take a look back at a typical summer’s visit to Glyndebourne Festival, 1950s-style.